As the leading nonprofit for youth development, healthy living and social responsibility, the Y works side-by-side with our neighbors every day to make sure that everyone, regardless of age, income or background, has the opportunity to learn, grow and thrive.? To do our important work, the Y relies on support from members, donors, volunteers and community leaders. When you are involved with the Y, you help bring about lasting personal and social change.? 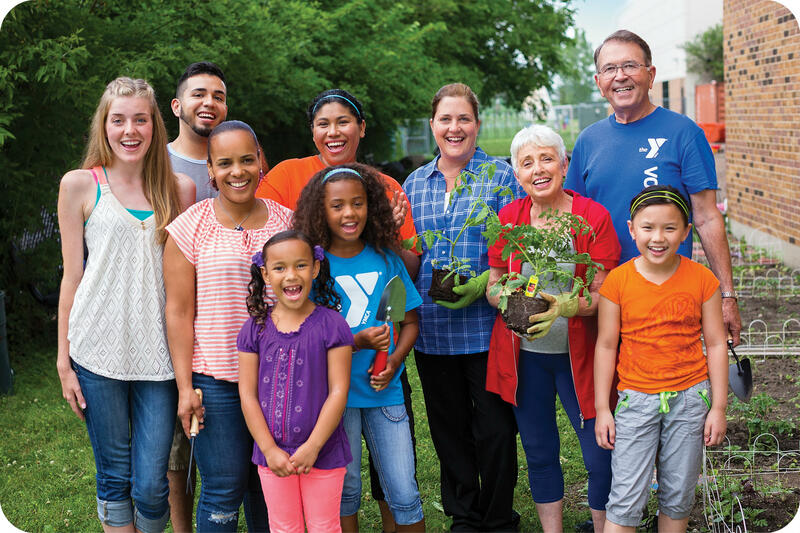 Whether you want to nurture the potential of children and teens, improve your or your family's health and well-being, or give back and support your neighbors, your involvement with the Y will positively impact those in your community. Click the image below to download our Volunteer Application! Interested in advertising at the Y? Check out our "Y T.V." offer to advertise to our members!